As 2016 comes to a close, R.E.A.L Education Group continued to garner a string of prestigious awards by various prominent establishments that celebrate all the good things the company has achieved (and delivered) thus far while inspiring us to be great. On 28th October 2016, R.E.A.L Education Group bagged its maiden ‘Platinum Business Awards’ trophy under the ‘SME Best Overall Award’ category. The best overall award is only bestowed on the crème-de-la-crème of non-listed SMEs that excel in every aspect of their corporate performance. As first-time participants, R.E.A.L were selected as one of only three winners in this much sought-after category, a commendable feat which is testament to the Group’s solid and undeniable all-round quality. Winners have had to perform extremely well in all five judging criteria; namely business and company, management philosophies, products and markets, operations and technologies and financial performance. The Platinum Business Awards, formerly known as the SME Recognition Award or SMERA, is a premium platform to benchmark the services and quality standard of SMEs. It also represents the pinnacle of excellence and highest degree of recognition for outstanding companies in Malaysia. 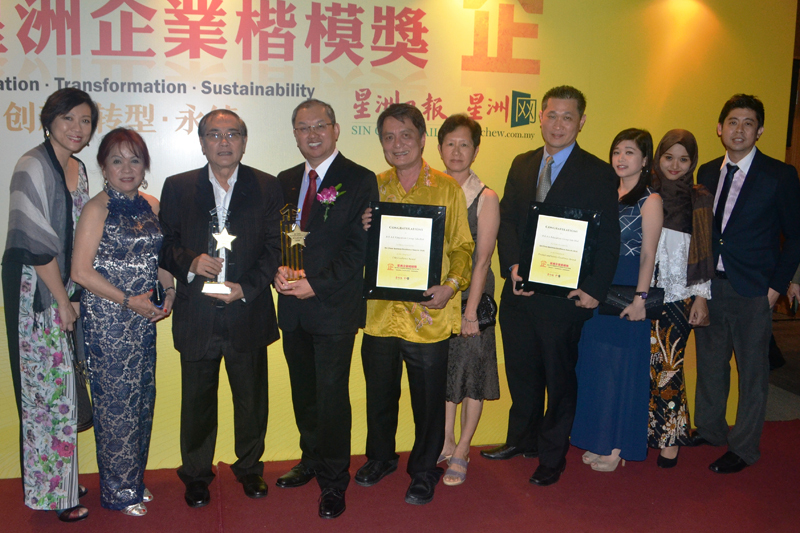 The following month in November was another historic one for R.E.A.L Education Group as the company clinched a ‘double’ in the form of two Sin Chew Business Excellence Awards. Following up on last year’s inaugural win, this year’s edition saw R.E.A.L pick up awards for ‘Product and Service Excellence’ as well as ‘CSR Excellence’. For R.E.A.L, being consecutive winners in the former category merely cements the Group’s overall business distinction within an ever-changing environment while winning the latter category for the first time signifies a desire and determination to grow in all other aspects. The Sin Chew Business Excellence Awards is positioned as one of the most trusted and prestigious business awards in Malaysia with emphasis on strategic management approaches. It serves as the highest accolade for SMEs which have achieved utmost excellence in all key business management disciplines which form the strategic parts of organizational growth and sustainability. 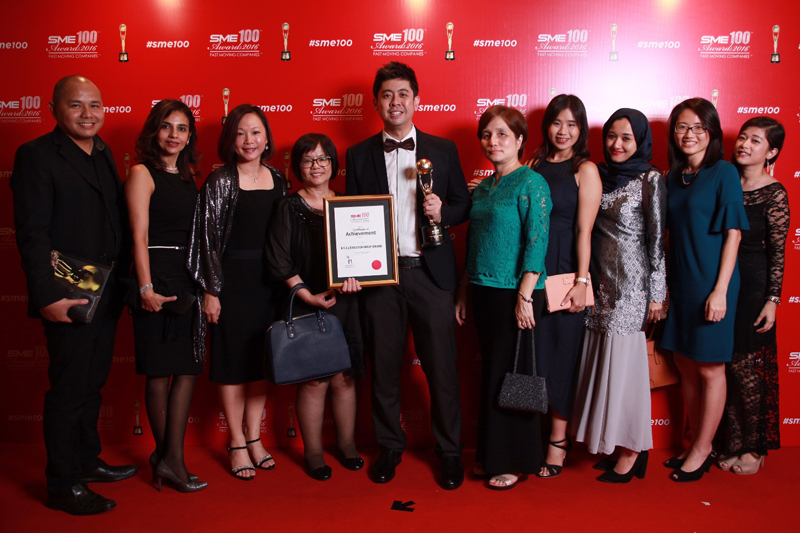 For the third month in a row, R.E.A.L Education Group gained ‘back-to-back-to-back’ recognition by the industry, this time at the prestigious SME100 Awards: Malaysia’s Fast Moving Companies. SME100 is an annual recognition awards programme organized by SME magazine – Southeast Asia’s best-selling business magazine. It aims to identify and recognize Malaysia’s fast moving SMEs with a focus on growth (turnover, profit and market share) and resilience (best practices, sustainability and vision). Independently researched, ranked and published by SME magazine, SME 100 ranks the top and fast-moving companies in Malaysia based on both quantitative and qualitative criteria. After extensive compilation and analysis, the finalists are determined by the highest weighted average score with heavy weightage given to growth and resilience. 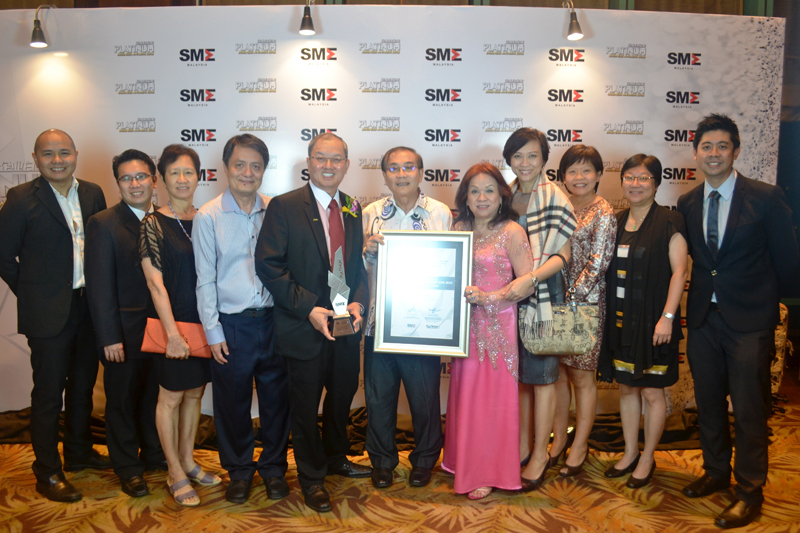 In what was essentially R.E.A.L’s first attempt at the SME100 Awards, it was certainly a monumental achievement for the Group to be voted one of the ‘Top 10 Fast Moving Companies in Malaysia’ – sound recognition of the company’s sterling efforts and achievements throughout the year, while serving as a launching pad for further growth and success.